Large 3 level colonial on a premium cul-de-sac lot that backs to wooded parkland! 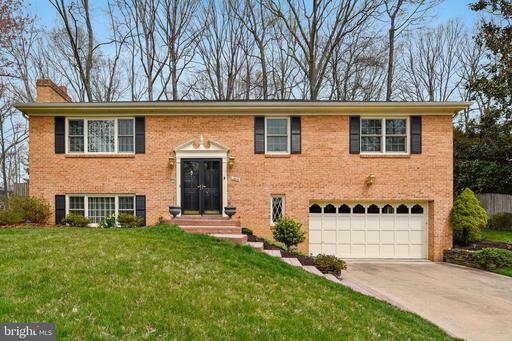 Excellent curb appeal with a brick walkway stoop and a covered portico entrance to the foyer. Huge formal living room with fireplace. Separate dining room and family room w/ gas fireplace. Home office with private entrance. Remodeled kitchen with center island and breakfast room. Sunroom addition off the kitchen with skylights and glass door to an open deck ideal for grilling. Finished walkout basement has a large rec room with 3rd fireplace plus a separate laundry room, big storage room and workshop. Upper level features 4 bedrooms plus a bonus room that can be used as a sewing room, computer nook or perhaps a large walk-in closet. Energy efficient thermal replacement windows throughout. Other recent updates include: roof, gas furnace, water heater AC. 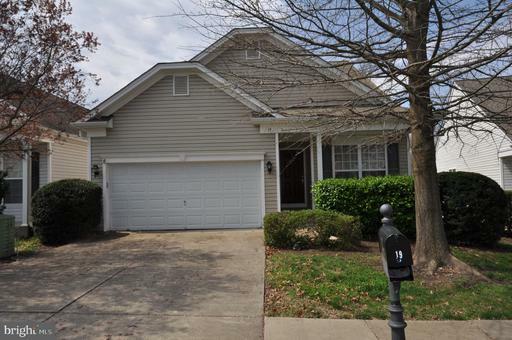 Refinished hardwood floors, new carpet, fresh paint and new ceiling lights in all bedrooms. Water lovers delight! Harbor View Marina community located on the Mason Neck Peninsula. Charming 4BR, 3BA home with 2 car garage sits on a premium lot across the street from the harbor. 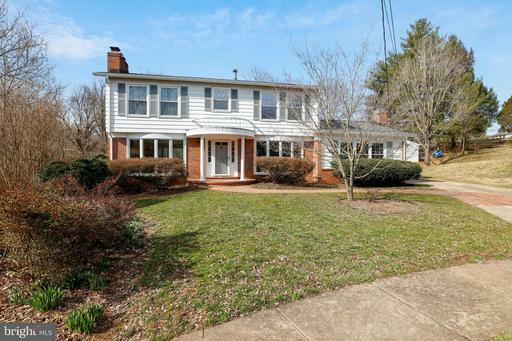 Inviting sun room off the kitchen, large formal LR w/ fireplace, separate dining room, hardwood floors, built-in bookshelves in the office, huge lower level rec room w/ 2nd fireplace and wet bar. Large fenced backyard with patio deck. Beautiful landscaping with underground sprinkler system. Exquisite 4BR, 4BA detached home on a premium cul-de-sac lot that backs to wooded privacy! 3 levels of refined living space including a main floor master BR suite with tray ceiling, walk-in closet with custom organizers and a double vanity master bath! 2nd main level bedroom with en suite bath. Large home office on the main level. Huge gourmet kitchen w/ center island, Corian counters cathedral ceiling. Upper level family room loft plus a guest suite with full bath. Inviting lower level spa/ hot tub full bath with exotic slate flooring, 4th bedroom and huge storage area. Walk out basement to fenced back yard overlooking wooded common area. Falls Run - a premier Del Webb 55+ active adult gated community includes a club house with a heated indoor pool, state of the art fitness center, party meeting rooms, outdoor pool, tennis, pickle ball, bocce, billiards and so much more! 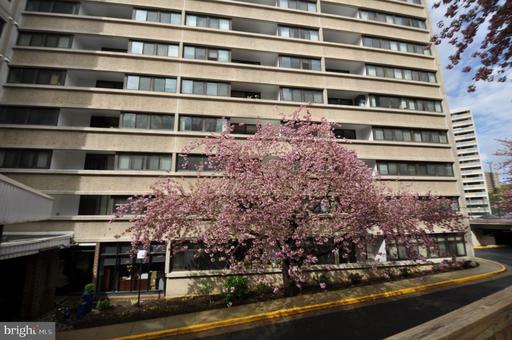 Exquisite 2 BR, 2BA condo. Updated kitchen baths. 2 parkings spaces. Heating, AC, water lighting included with condo fee. Community pool, fitness center, party room, tennis, basketball dog park. Ideal location close to METRO.